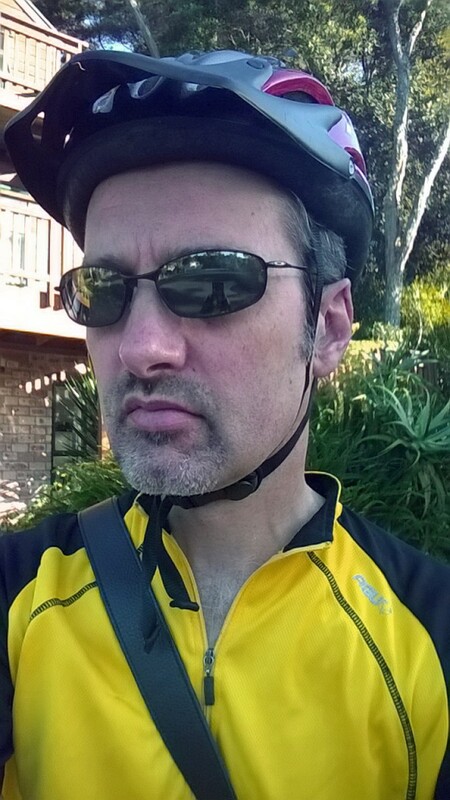 I was pleased to find the weather was so conducive to cycling. Sunny without the heat and humidity of February. A nice chill in the air. I broke out the arm warmers. Today’s look was canary yellow. I like to persuade myself motorists will see me. It was oddly peaceful, wheels spinning as I glided down the roads to work. 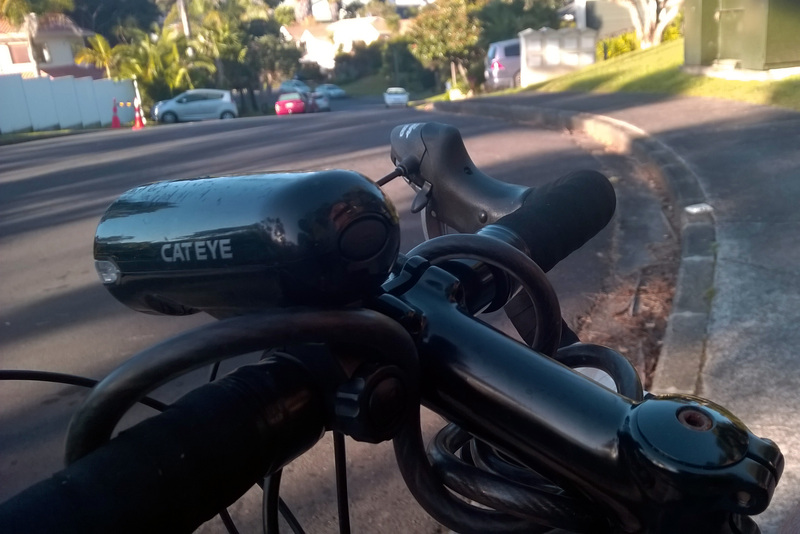 If you want to experience a lovely Autumn morning in Auckland, the bicycle beats the car. I don’t actually enjoy driving in Auckland. It’s just a means to get around. On Wednesday for instance, it was a day for the car. One son tries to break his leg getting out of the shower. I drive him to the local Accident and Emergency. That’s through school traffic. “This” I explained as we queued, ‘is why I bike to work instead”. Once we got to see the doctor, then it’s off for an X-ray. But the X-ray machine in the attached clinic isn’t working. So we have to drive to another X-ray clinic, get the pics, drive back, wait… phew, leg isn’t broken. Parental anxiety ebbs. None of this whole experience causes me to love the congestion in Auckland roads. It inflates my dislike. So Friday. It’s back to that place where I can be outside again. No congestion to worry about, no sitting in queues. Just being outside again, moving, and having the real wind against your face, the actual morning sun on your skin. This can’t be beaten.